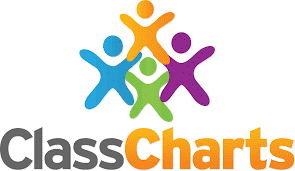 We are excited to introduce ClassCharts to students and parents, an online tool that shows homework, behaviour and detentions for free! Simply use the quick link “Homework” or use this link to view our school’s live homework calendar and use the filters to view your homework tasks. We also provide students and parents with login details to a personal account. Parent accounts are ready-linked to their child’s homework calendar and behaviour reports. Parents can stay in the loop without having to ask! We hope that this service will provide parents with an insight into how much and what type of homework their child receives. More importantly, we hope that it will help students to keep on top of their workload. If you have any questions about the service, please do not hesitate to get in touch.